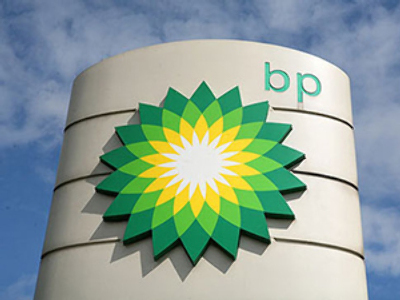 BP has agreed to sell assets in Venezuela and Vietnam to its Russian joint venture TNK-BP for $1.8 billion. 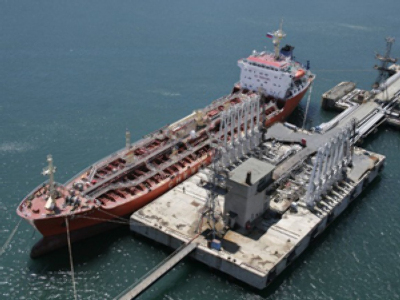 The agreement includes BP’s interests in the Petroperijá, Boquerón and PetroMonagas joint ventures in Venezuela and its 35% operating interest and associated pipeline and power generation interests in the Lan Tay and Lan Do gas fields in Vietnam,. The sale is part of BP's plan to raise up to $30 billion by the end of 2011 to help the company meet its financial obligations after the Gulf of Mexico oil spill. The agreement to sell its Venezuela and Vietnam interests comes in the wake of previously announced agreements to sell assets in Egypt, Canada and the USA to Apache Corporation for $7 billion and to sell its Colombian exploration, production and transportation business to Talisman and Ecopetrol for $1.9 billion. BP group chief executive, Bob Dudley, said the assets would provide an ideal opportunity for TNK-BP to broaden its international operations. TNK-BP CEO, Mikhail Fridman, added that the purchase would create significant value for TNK-BP, Russia’s third largest oil producer. TNK-BP has agreed to pay BP $1.8 billion in cash, including a deposit of $1.0 billion on October 29, with the balance of payment due on completion of the sales, expected in the first half of 2011. TNK-BP says the purchase will not require capital from the company’s shareholders.